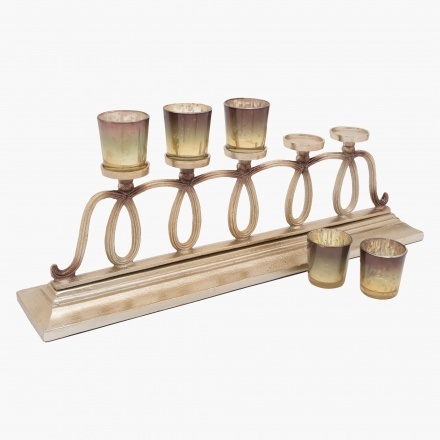 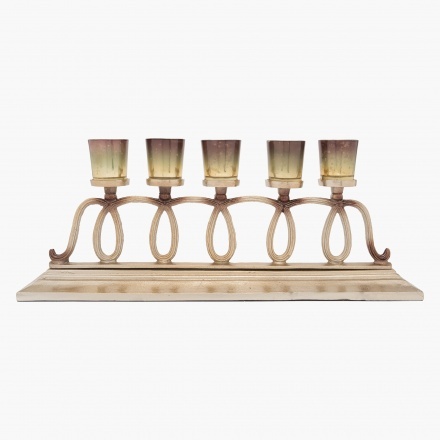 Presenting a lovely shape, this appealing multi tealight holder is sure to add a classic touch to your home. 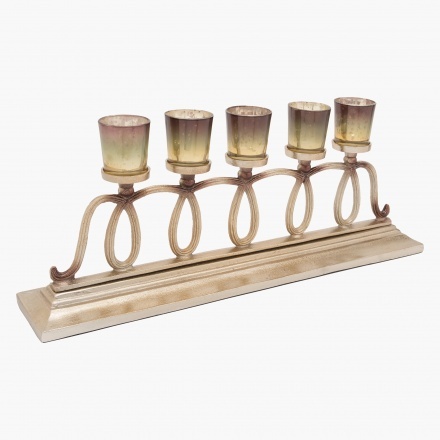 Featuring an aluminium and glass body, it looks great and is durable. The over all splendid shape that add to its beauty.